Successfully revamping two brands in one overnight spree, it was a Blitz for the books. Our fourth-annual Design Blitz event started with coffee, a smorgasbord of bagels, and lots of excitement—and 24 hours later, the scene looked much the same (plus a few bloodshot eyes and familiar outfits). LPK’s two teams worked morning, noon and night to tackle the challenges of Greater Cincinnati nonprofit organizations Women Helping Women (WHW), a resource for survivors of domestic abuse and sexual assault, and Over-the-Rhine Community Housing (OTRCH), the leader in affordable housing and community programs for Cincinnati’s urban epicenter. WHW came to LPK with a big problem: they’re a team of women and men, helping women and men. 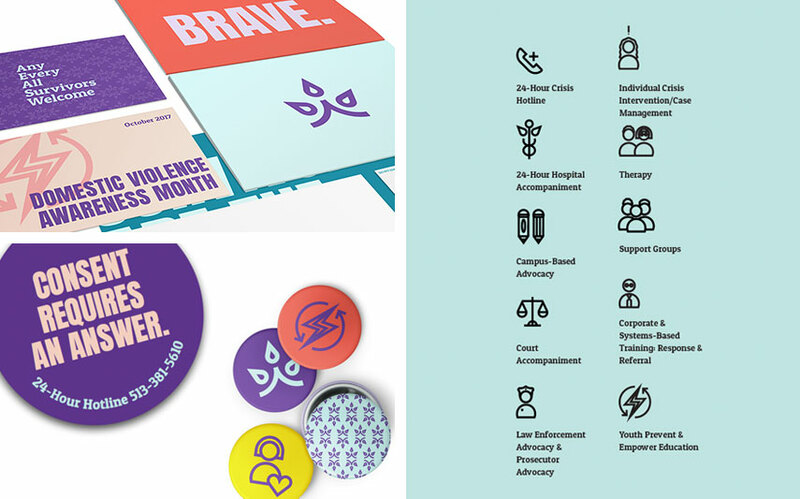 The organization was in need of a clarified positioning statement, promoting inclusivity and diversity, and an amplified story—the foundations that convey its role in the community. 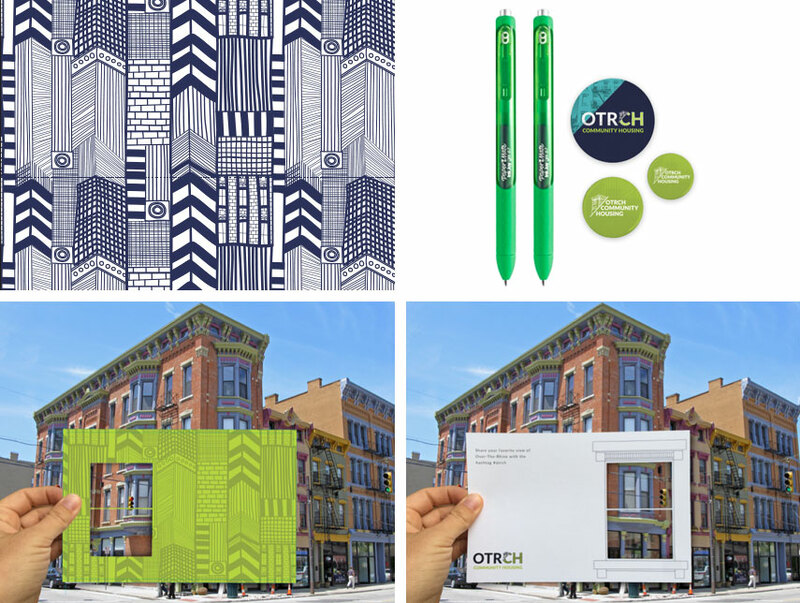 For OTRCH, an organization that’s been on the frontlines of economic, racial and socially inclusive neighborhood initiatives for decades, awareness has been a barrier. “We’ve been around since 1978, but some people don’t know who we are and what we do,” explains Mary Burke Rivers, the organization’s executive director. For more from this year’s Design Blitz, check out #LPKDesignBlitz on Twitter and Instagram. And for details on previous recipients, head to lpk.com/design-blitz.